Unique upcycled furniture and vintage pieces. 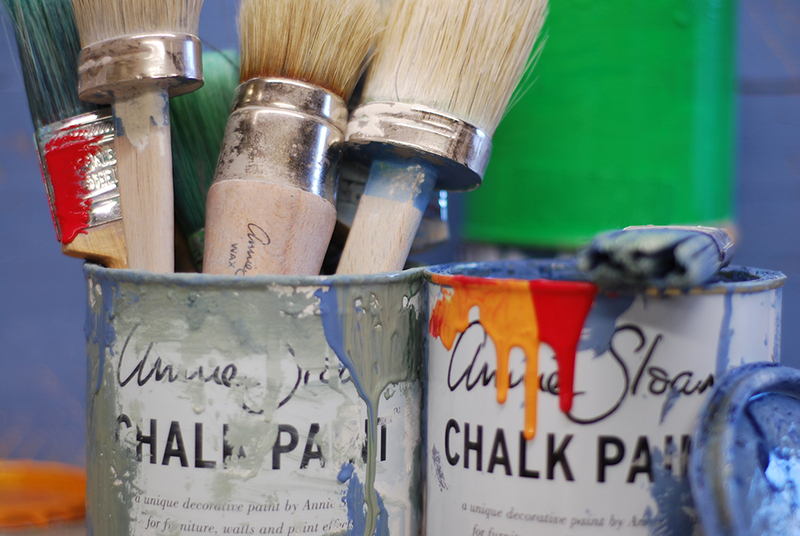 We are stockists of Annie Sloane decorative chalk paints, easy to use to create wonderful upcycled furniture of your own. We also stock Liberon wax's and varnish's, Fiddes wax polish, ceramic & glass knobs and wide range of brushes. We sell country farm house style furniture and bespoke hand made bookcases. We run regular workshops in paint effects and upcycling. 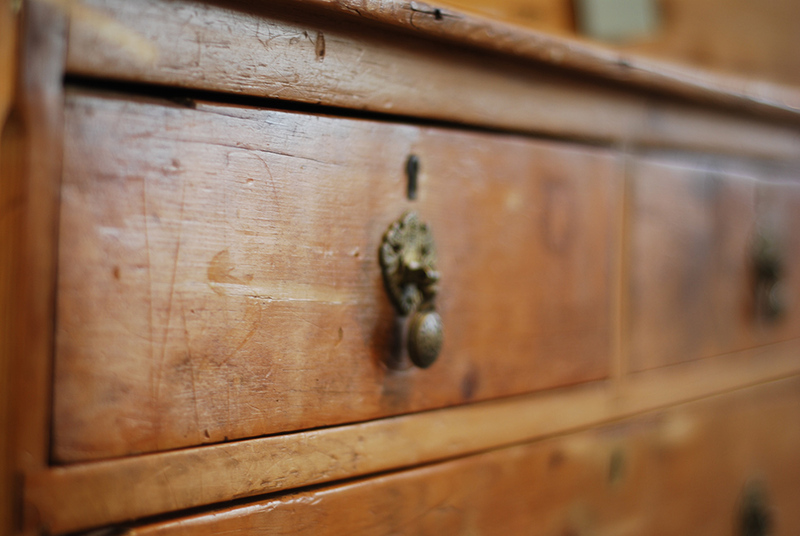 We offer a house clearance service. We offer furniture painting service. 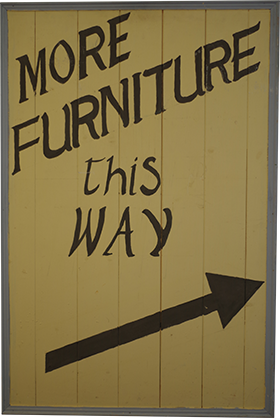 We buy furniture - top prices paid in cash. We offer free local delivery and collection. We offer a warm friendly welcome at our shop located centrally at Bread Street in Penzance, and are always happy to provide information and advice. So pop in for a chat!